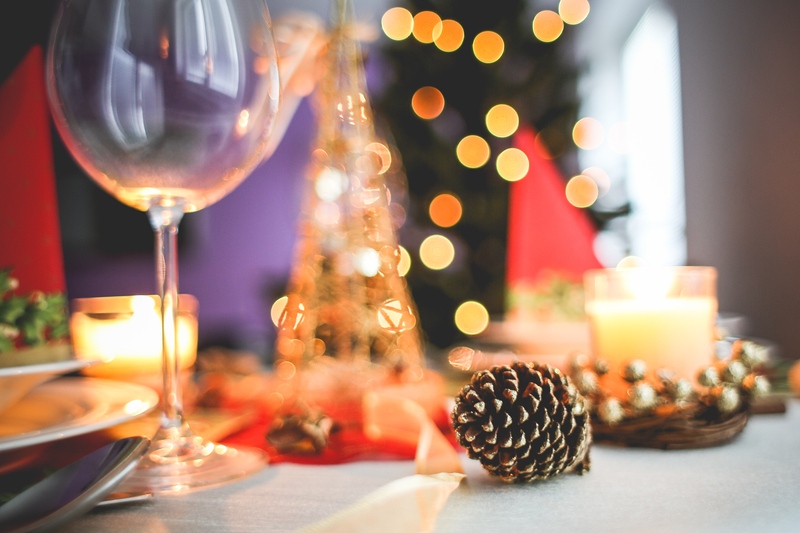 The festive season is a time where families reconnect, and everyone’s diaries are filled with festive parties, local events, and family meals. A lot of people want to be able to document these special, sentimental events in high quality, so photographers are in high demand. It may be hard to stand out from the competition, especially if you are only just starting out. Here are some services you can market, along with your qualifications and photography style, to ensure your bookings are filled to the brim. For work parties and family get-togethers, where the alcohol intake is high, and everyone lets their hair down a little, a festive photo booth can be a really nice touch. A photo booth with fun, festive themed props and costumes gives a relaxed and unique feel to the obligatory “everyone in” photo and gives something extra on top of the usual photography services. Having the service open throughout the evening means individuals, and couples, can have their own moment in the evening captured intimately, rather than the event photos which could have captured them with their mouth full from the buffet, or in an unpleasant light. This can also help to bring in a little more profit, as you can offer instant prints for individuals to take home on the night at an extra cost. For events that pull the mass crowds together for Christmas like Winter Wonderlands, Festive Amusement Parks, and Santa's Grottos, it may seem like personal photos are not an option. However, letting a family hire your services as a follow around has a lot of perks for both you and the family. When out with the family, there is always that one person behind the camera who always gets missed out from every photo. The ‘designated photographer.’ This service means natural, un-posed moments - like laughter - can be captured including the whole family. Having a lightweight camera, like this mirrorless camera, that has a built-in image stabilizer, will mean you are still producing top quality images even when in the hustle and bustle of a large, popular attraction. You can also offer services on top - like putting an album together of the pictures taken - to bring in a little extra profit. The exclusivity of this service and extremely high quality means you can charge a premium price. Just be sure to have an open conversation with your client about what may, or may not, be possible with this type of service. You can also take this opportunity to find out more about them and what kind of photos they like seeing themselves in. When the year becomes new, and the spectacular fireworks begin - a special moment is always shared between couples and families. Capturing this moment themselves can not only be unsuccessful - blurry and low quality - but also pulls them away from the moment, making it less intimate and memorable. Offering a service that captures this moment will help you stand out from the competition, as few people are prepared to set aside their own New Year’s celebrations in order to work. Being such a prestigious night, this will also classify as a premium price service. Hopefully, this has given you some ideas how you can help your photography services to stand up against your competitors this season.